so you can connect, create and collaborate. Join us for a few of our light offerings. These are the things we provide at no-cost to you. This 5-day course will have you getting creative in no time. You can start anytime and work through each email prompt at your own pace. Do you ever wish you could just have some time and space to do what you want? Why not make an appointment with yourself! 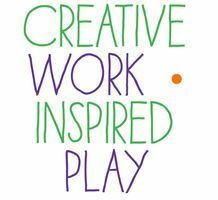 Creative Work - Inspired Play™ is an opportunity to take action on what matters to you. We open up this imaginative, virtual space called The Purple Ink Cafe most Monday mornings to gather in community and hold space for each other. It is a great way to start your week. 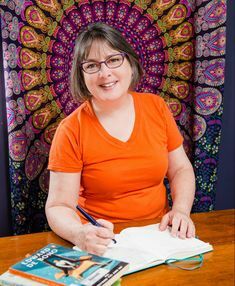 This is a series of free, fun and informative events held at The Purple Ink Cafe that showcase some of the wonderful people who are part of the cafe's community, as well as new friends who have something interesting to share. These events are experiential and a way to learn something new, meet interesting people and, above all, to make some time for your creative self to have some fun! ​Every month is someone new! Events are recorded and available for 48 hours. But the best seats are the live ones. You won't want to miss it. SEE WHO IS PRESENTING NEXT! 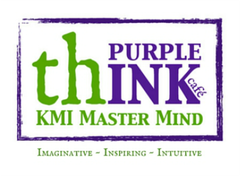 The Purple Ink Cafe is the home of the KMI Master Mind™. 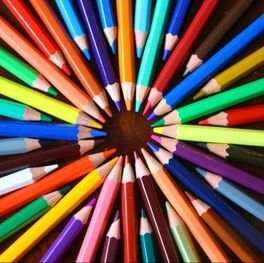 What makes a KMI Master Mind™ different is the blending of Kaizen techniques and focus on the creative process. 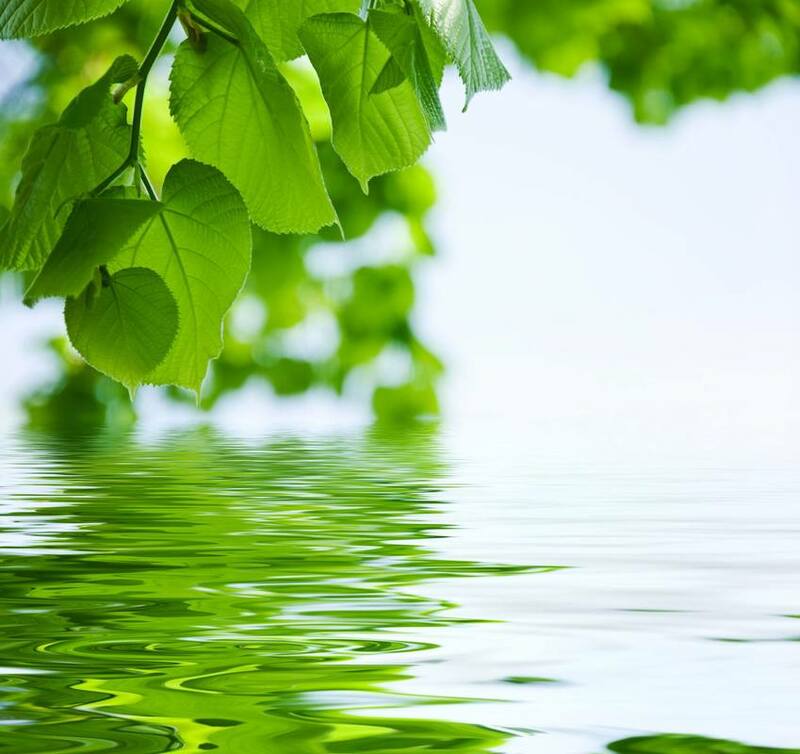 KMI Master Minds™ are led by certified facilitators on a wide variety of topics and themes. To find out what KMI Master Minds are currently available click HERE. Signature dishes are co-led by Kathy and Mary, the founders of the KMI Master Mind​™. 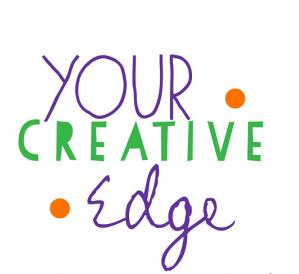 Your Creative Edge 2019 is a multi-faceted program for discovering and honing your unique edge. That special thing that let's you shine. This 8 month program is part circle, part workshop, part master mind and an opportunity to take action in the direction of your choice with the support of other like-minded women. Learn to facilitate process-focused master minds, circles and small groups. This 10 week, interactive online training provides you with a unique opportunity to provide a stand alone or complimentary offering. You will be able to facilitate groups harnessing the gentle power of Kaizen and vibrant energy of Creativity. 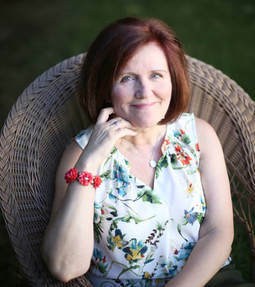 If you prefer a more individual approach, both Kathy and Mary have a variety of coaching certifications and invite you to experience a complimentary coaching call.